7 Nights at 5* Praia D´El Rey Marriott Golf & Beach Resort, Obidos, B&B. 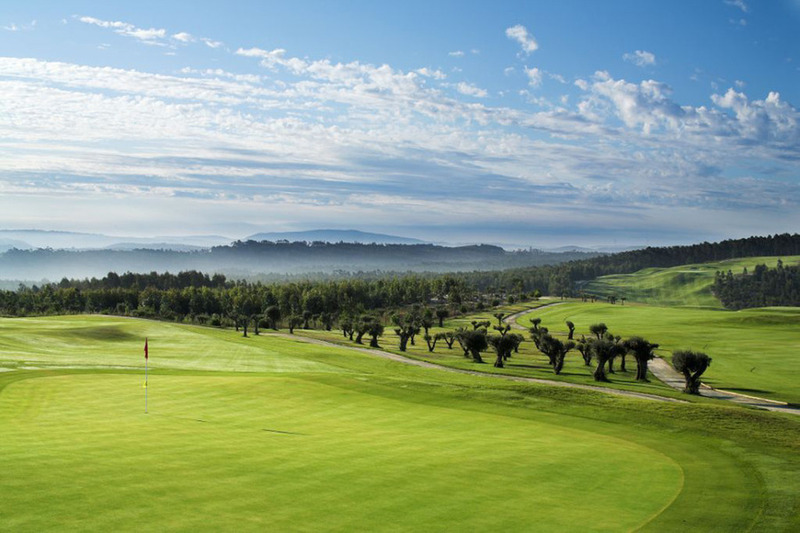 6 rounds of golf at: Praia D´El Rey x2, West Cliffs, Bom Sucesso, Royal Obidos & CampoReal. Based on 4 persons sharing 2 x deluxe twin rooms. 7 Nights at 5* Praia D´El Rey Marriott Golf & Beach Resort, Obidos, B&B. 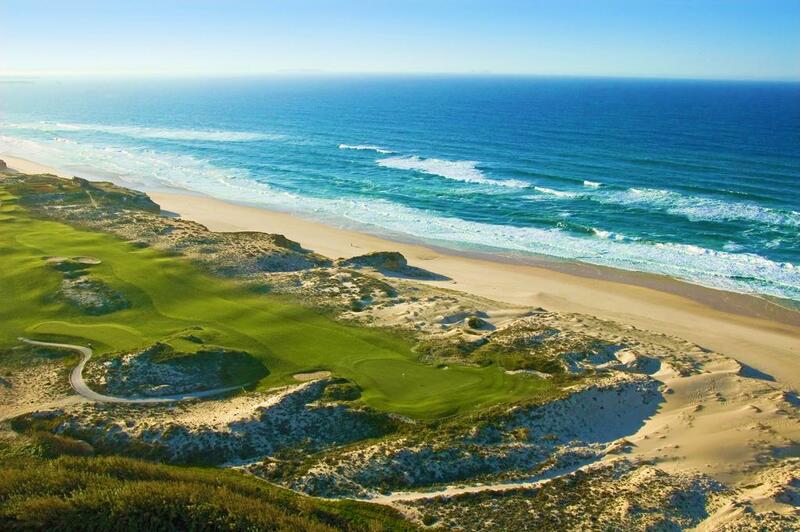 6 rounds of golf at: Praia D´El Rey x2, West Cliffs, Bom Sucesso, Royal Obidos & CampoReal. 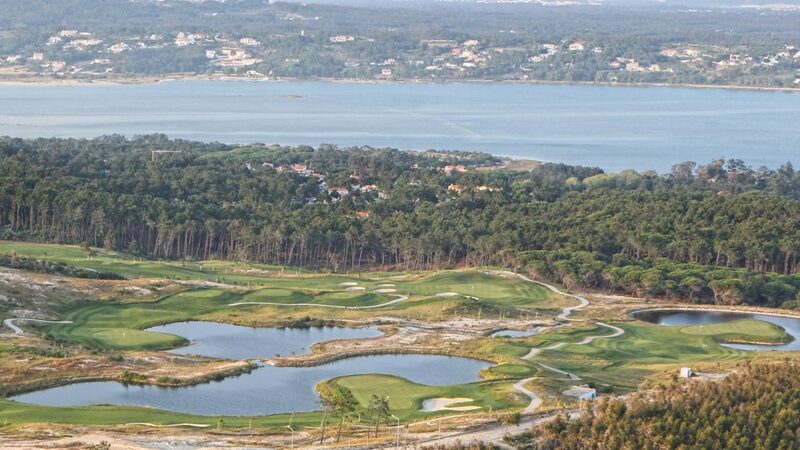 Lisbon airport return transfer + resort golf shuttle. Based on 4 persons sharing 2 x deluxe twin rooms.